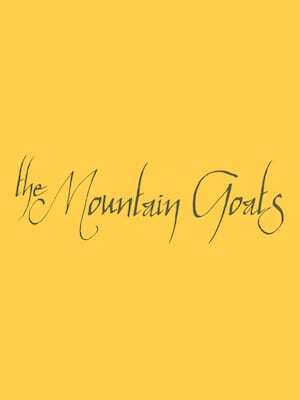 Despite his pluralised moniker, John Darnielle remains the sole driving force of Californian indie pop rock outfit The Mountain Goats. With an ever-evolving roster of live and recording musicians surrounding him, Darnielle revels in his goth-tinged melancholy, fusing a winning combination of wry insight and black humour in his lyrics (which earned him the accolade of 'America's best non-hip-hop artist' by the New Yorker) with lingering melodic hooks and satisfying song craft. Darnielle brings his spell-binding songwriting to venues across America to support his brand new album In League With Dragons. Please note: The term Brooklyn Bowl as well as all associated graphics, logos, and/or other trademarks, tradenames or copyrights are the property of the Brooklyn Bowl and are used herein for factual descriptive purposes only. 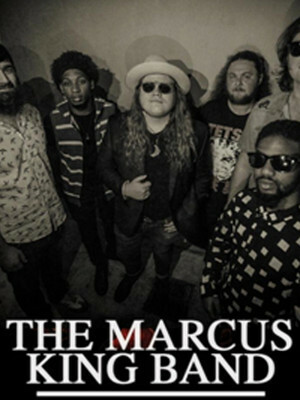 We are in no way associated with or authorized by the Brooklyn Bowl and neither that entity nor any of its affiliates have licensed or endorsed us to sell tickets, goods and or services in conjunction with their events.